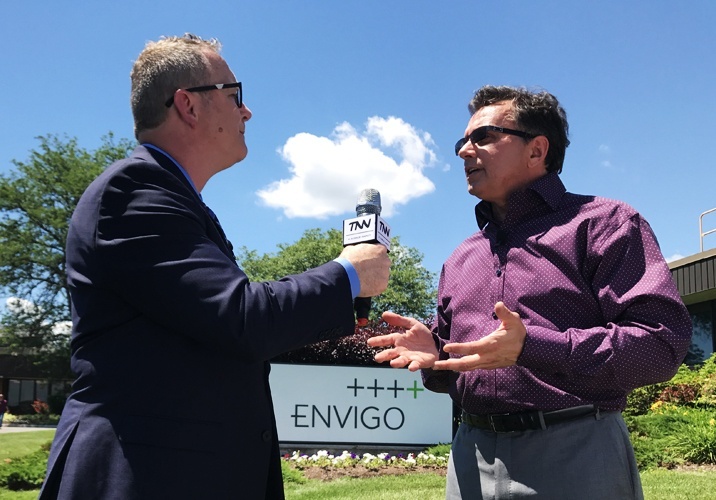 Joe Bedford, Corporate Vice President, Strategic Marketing for Envigo, discusses the company's consultative approach to helping customers reach their development milestones. Watch the full interview. The question of what sets Envigo apart is one we ask of customers in our daily interactions with them and in research. 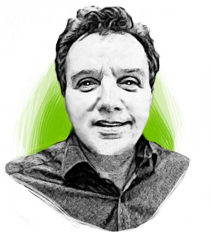 And what we have found is that customers believe that Envigo has the experience, expertise, global capacity, and customer-centric approach that best suits their needs. We take a consultative approach with our customers, sharing our experience in helping thousands of companies get their products to market. Envigo offers a program management service that helps our customers execute on their R&D plans, which in most cases is completion of preclinical testing and filing of an IND. Our PM team helps customers plan and meet the regulatory requirements to get their drugs into the clinic by managing teams inside and outside of Envigo. This service offering is attractive to small and virtual biotechs as well as mid-size and larger firms who trust Envigo to help manage a program of studies on particular molecules. Ultimately, every company wants its products to be safe and effective. At Envigo we partner with our customers to help them understand the type and scale of data required to meet regulatory guidelines. It is important to generate the correct dataset, as many products stall in development because full data sets were not submitted to regulatory agencies. Envigo’s breadth of experience ensures that appropriate studies are done at the right time, and that unnecessary studies are not performed. A product development plan must define the data sets required for regulatory approval, include a program of studies required to generate the data required by regulatory authorities, and address key interdependencies so that everything is available at the next stage. Envigo has submitted thousands of regulatory dossiers, assuring customers that we can help them reach their critical milestones efficiently and cost effectively. Our open and consultative approach to project management ensures that if things don’t go as planned, we’re there to share responsibility in getting a program back on track. With nearly 70 years of experience, Envigo’s capabilities are wide and varied. Over that time, we have worked with pharmaceutical, chemical, and crop protection manufacturers as well as CROs, academics, government institutions and others. Chemicals customers rely on Envigo to help them meet all the requirements of REACH in Europe, which has a pending deadline of May 2018. Our pharmaceutical customers rely on us as a global leader across therapeutic areas, including cardiovascular and respiratory diseases, but we are seeing a lot of oncology work, particularly in biologics. Envigo provides essential products and research services for pharmaceutical, crop protection, and chemical companies as well as universities, governments, and other research organizations. Founded on the principle that research partnerships depend on unmatched expertise, unwavering dedication to customer service and shared goals, Envigo is committed to helping customers realize the full potential of their products and research to enhance lives and protect the environment.